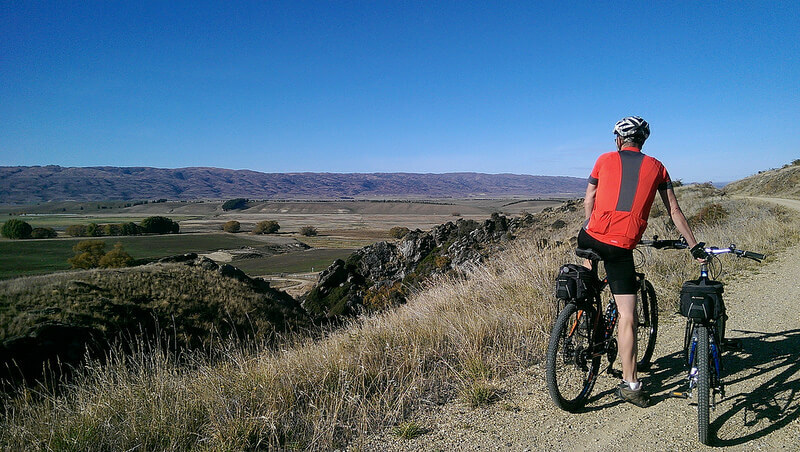 There’s nothing quite like spending a few months Leisure cycling in New Zealand. We actually did this for 8 months so we’re pretty familiar with all New Zealand regions. 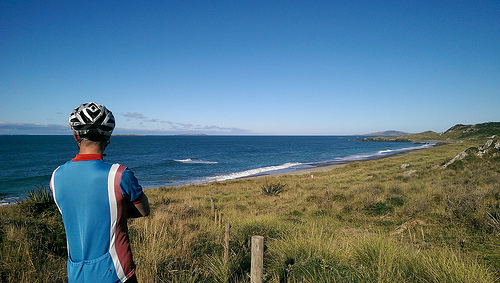 A lot of international travellers love biking parts of New Zealand. The problem is, they still think they have to bring their own bikes. Actually, there really is no need. In fact most regions in New Zealand now offer bikes for hire and its a very simple procedure. 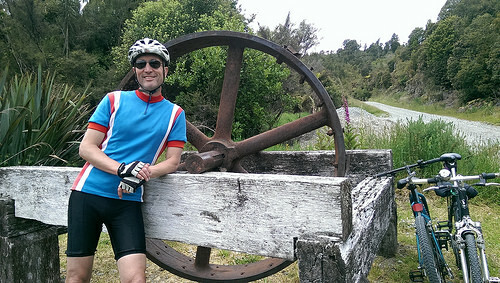 Leisure cycling in New Zealand – what’s the advantage? Leisure cycling in New Zealand is easy. In fact, its a great alternative if you’re looking to free your mind and spirit. Believe me, by cycling, you can really get to know the lay of the land. 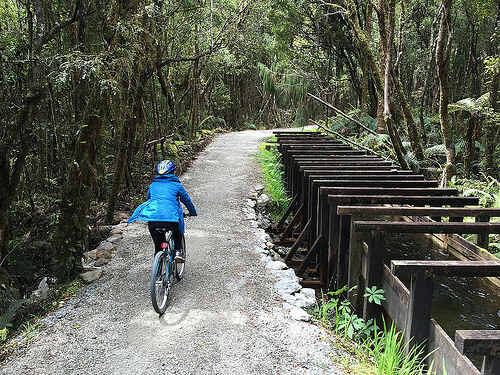 In the past 5 years, New Zealand has proudly established fantastic cycle trails. These trails are more often than not, laid with packed gravel and are very smooth. This allows riders like me to feel secure in being able to look out at the beautiful countryside. Another great advantage that cycling has, is the exercise. There are a lot of travellers who like to continue with their exercise regimes while on holiday. But the one big advantage that really stands out, is the outdoor vibe. You get to use all your senses to absorb nature’s highlights. And for a country like New Zealand, that’s important. Okay, for a start, you won’t get any engine noise. But all will not be totally silent. Your ears will pick up plenty of native bird song. And there’s nothing quite like the smell of newly cut hay and the moist earth after it rains. If you’re doing a coastal bike ride, just wait until you get the first taste of salt on your tongue. Ultimately though, is the sense of freedom you get. Most international travellers won’t arrive with their own bikes, and this is such an advantage. Firstly, many hotels, lodges & B&B’s now have complimentary bikes available or for for a minimal rental. They also provide helmets which are compulsory under New Zealand law. All you need is a good rain jacket, comfortable cycle pants and cycle shoes. This is so convenient if you only want to do short half-day tours. Great Taste Cycle Trails. Travel from Nelson to the Abel Tasman National Park. There are some hills in between, as well as a short boat transfer. It all depends which area along the coast you wish to cycle. 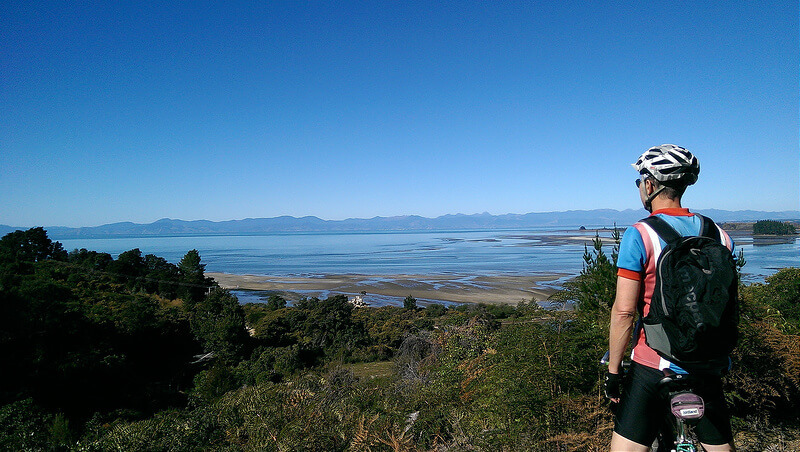 If you’re keen to cycle, then staying in the Mapua region would probably work better for you. Some parts in the Lake Kaniere area are simply stunning and an absolute joy to explore with a bike. Imagine cycling along historical water races and thru lush rainforest. I can tell you from firsthand experience that breathing in the pure oxygen of a native forest is awesome! 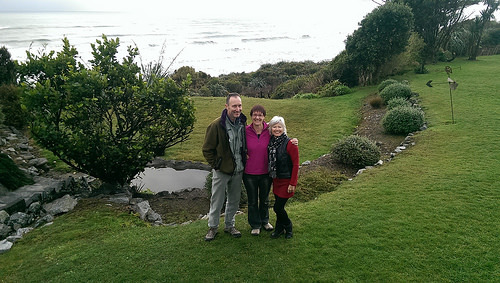 Our friends Jan & Stephen at “The Breakers B&B” know all the trails in the region, so if you stay with them, you’re “sorted”! 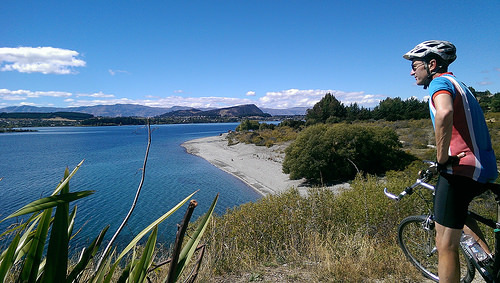 Lake Wanaka, Queenstown and Central Otago – this area has LOTS of outstanding cycle trail options to offer… in the Wanaka region there’s 750 km of bike trails! 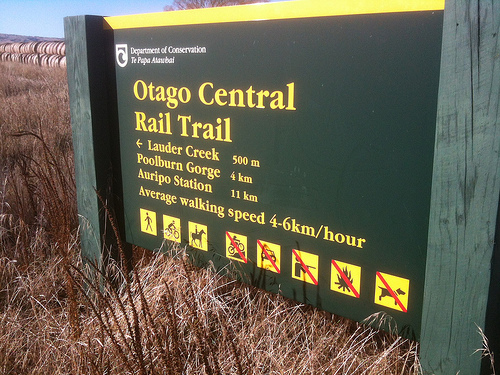 Most people know about the Central Otago Rail Trail, plus in the Arrowtown + Gibbston Valley, superb trails have now been build. 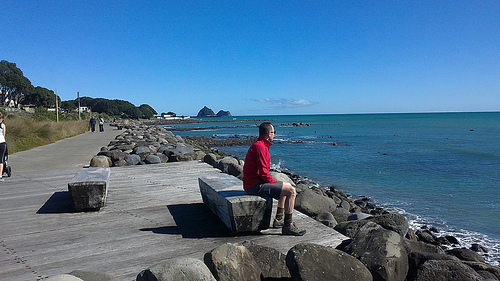 In and around New Plymouth there is a modern and well maintained cycle and walking network along the coastline. Be sure to spend more time at these sorts of locations, as they’re very often less travelled by others. 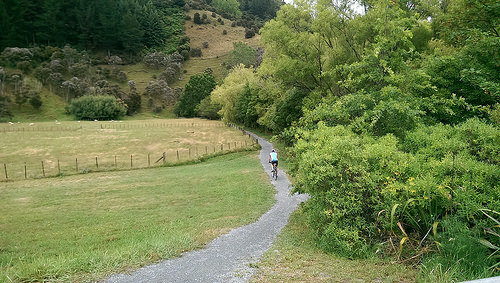 We recently stayed in the Cape Kidnappers region and were totally impressed by how well built and maintained the trails around Hastings and Havelock North were. If you combine this with some outstanding vineyards, it’s really is the perfect combo! Hopefully this brief overview will provide you with some idea on how you can leisurely cycle New Zealand during your vacation. Whatever type of transport you use, try to experience New Zealand’s nature as much as you can. 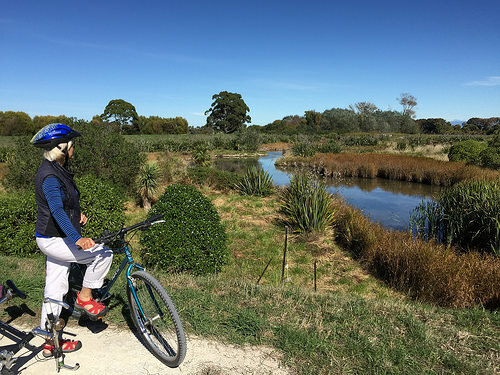 We are incredibly lucky to have so many cycle trails across New Zealand – all varying in their scenery but a great way to showcase this wonderful country we live in. You guys have done well to explore so much of it – slightly jealous! Great read Pam and Michael. We’ve really loved biking these trails and the friendliness of passing cyclists. Everyone seems to be happy. We’re really looking forward to exploring the West coast trails again. Hope you can come along.